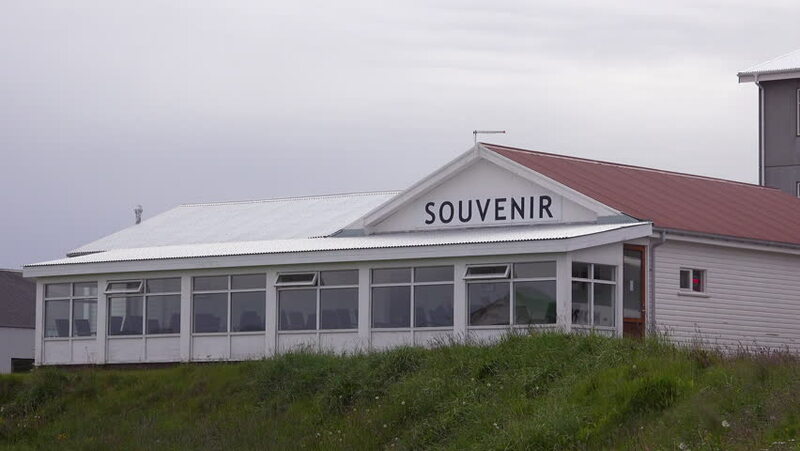 ICELAND - CIRCA 2018 - Establishing shot of a generic souvenir shop. hd00:17WASHINGTON D.C. - APRIL 2016 - Exterior of the Smithsonian National Museum of American History. The museum displays social, political, cultural, scientific and military heritage. hd00:10SALEM, MA - CIRCA 2005: National Park Service. hd00:10A scenic wide shot of a white haunted establishment. hd00:14GAMMELSTAD LULEÅ, SWEDEN: 15th century Church pan wooden huts church village. Church village of Gammelstad is an old parish with a long history.